Volunteers Week – We need your help! Volunteers’ Week (1-12 June) is an annual campaign that celebrates the contributions that millions of volunteers make across the UK. Run by the charity, Volunteering England, the campaign provides the perfect opportunity to do something positive for your community. Scouting continues to play a huge role in volunteering across the UK. During Scout Community Week alone, thousands of Scouts did their bit by volunteering to “do1thing” for their local communities. Staying true to Scouting’s goal of helping people learn through doing, volunteering has helped to develop key skills in young people. 91% of volunteers and 88% of youth members said that Scouting has helped them develop key skills. 97% of volunteers and 92% of youth members stated that Scouting has helped with relationship-building. Scouting has a strong ethos of helping young people to take an active role in their local community. 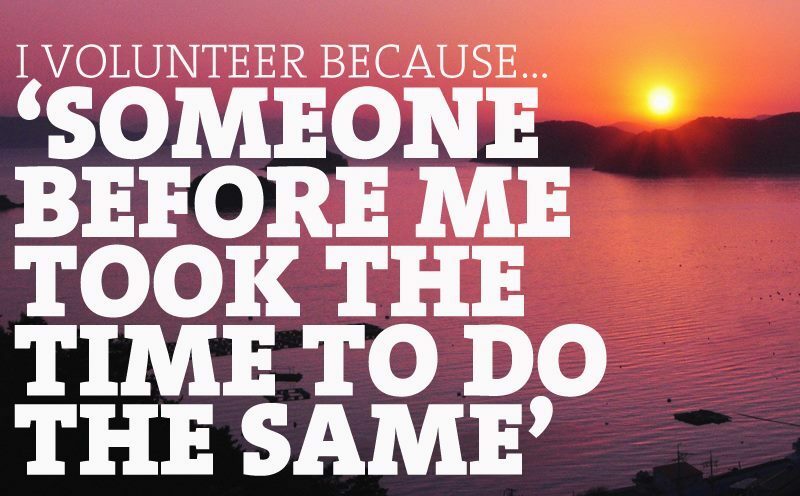 Over 80% of youth members take part in volunteering activities at least once a year. With a waiting list of over 34,000 children and young people nationally, Scouting needs even more adult volunteers. In Crawley District Scouts we currently have urgent need for a number of roles as listed below to enable us let more young people benefit from Scouting. To find out more about any of these roles or enquire about what other support could be provided, please click the links below for additional details, look at our volunteer page or alternatively contact us. We look forward to speaking to you soon.